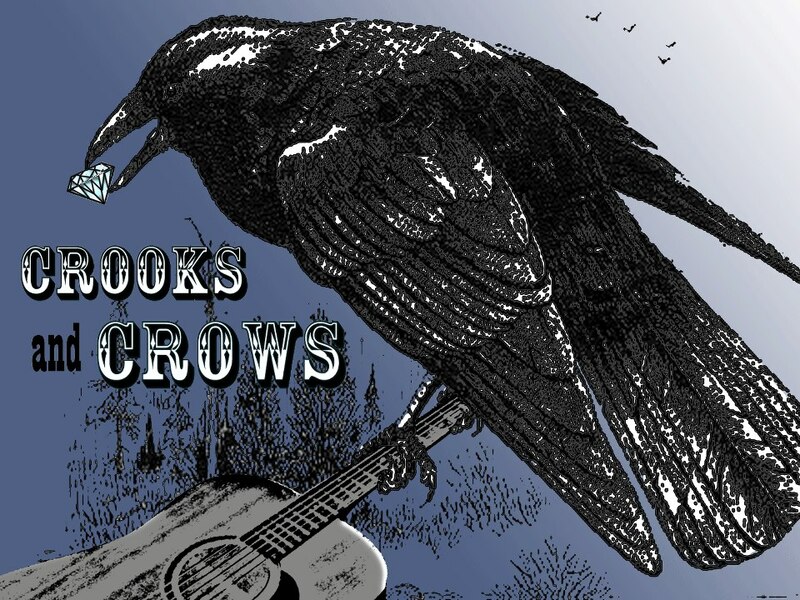 DC's gritty folk band, Crooks and Crows, will be playing ballads of broken hearts and bones at Gypsy Sally's on Friday, March 11 at 10:30 PM (through midnight.) 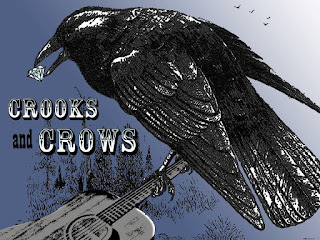 "Crooks and Crows is a gritty blend of Americana, Folk, and Honky Tonk. Their progressive country sound brings you on the road and through a diverse landscape of beautiful, dusty, and honest experiences involving motorcycles, ghost towns, battles between good and evil, failed baptisms, and broken hearts and bones. If early Springsteen, Dylan, George Jones, and Hank Williams were in a four-way head-on collision, Crooks and Crows would be the oily, bloody mess flowing towards the gutter-draining to the creek." Crooks and Crows self-titled album can be found on Spotify and iTunes. Check out their videos and songs.